Since the company’s inception, top commercial talent has been coming to Company 3 for our world-renowned colorists. Our colorists at all Company 3 locations are the best in the field, with years of experience. Our team of colorists has created looks for some of the most innovative, demanding and creative features, commercials and music videos being made. Company 3 color sessions represent the pinnacle of artistic and technical excellence. Company 3 colorists are artists in their own right, who can partner with creatives, directors, and cinematographers to enact the client’s unique vision. 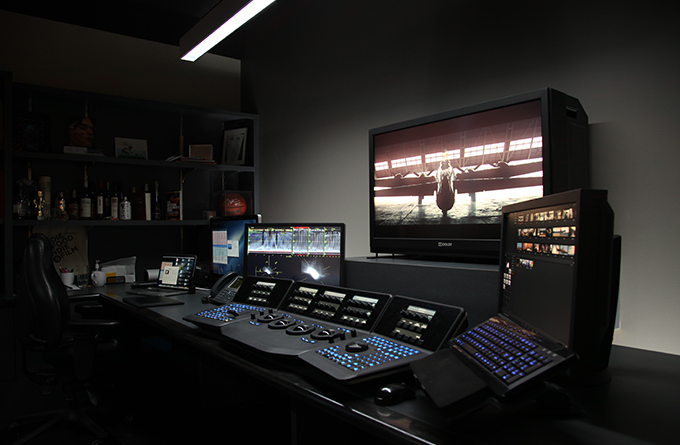 Our infrastructure allows colorists to work in every format—2K, 4K, DPX, Open EXR, .r3d native, anything you can bring into the shop—and tailor the look for any delivery specification. Our R&D team is constantly paving the way for the “next big thing” in this always-evolving field. All Company 3 bays are designed to work in any and every format you need, from the traditional standard of 10-bit DPX to 16-bit Open EXR.